High resolution 3:1 for NEMA 23 motors. 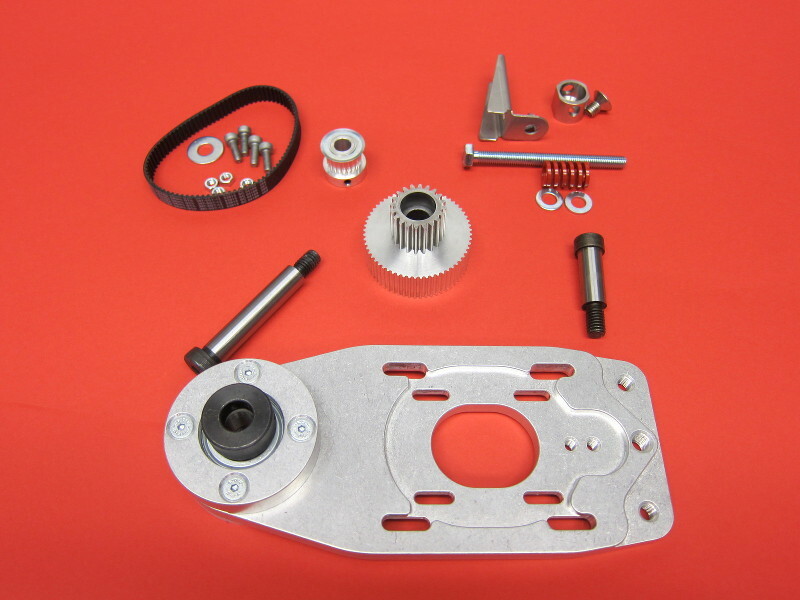 Universal mounting plate design allows users to upgrade from NEMA 23 to NEMA 34 by changing only pulleys, belts, and drive spindle. 1/4” or 3/8” bore motor pulley. Super oilite bearing drive spindle, with 20 tooth gear and 60 tooth timing pulley and matched precision ground shaft. 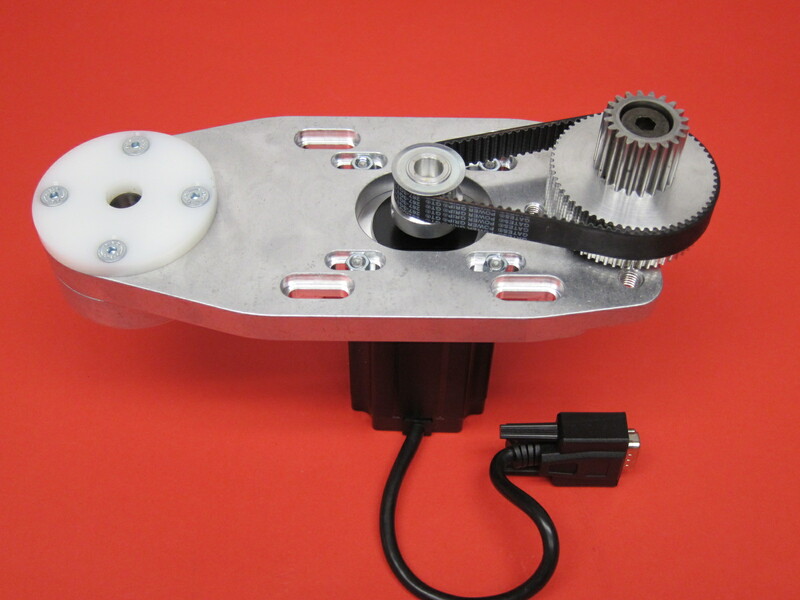 Pair this drive system with our 420 oz-in 2.8 mH NEMA 23 Stepper Motor, 3/8" Shaft for superior machine performance.